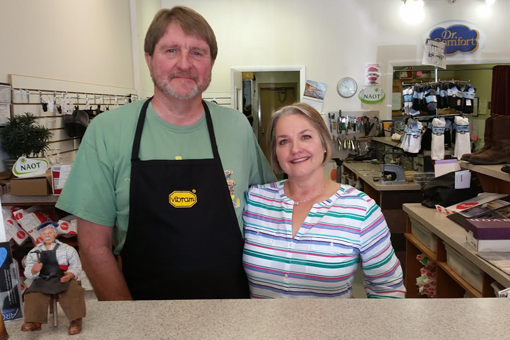 Robert and Darlene Glazier, of Village Shoemaker, have been in business for 35 years as a full-service shoe repair shop. We specialize in the repair of shoes, purses, luggage, leather goods, etc. 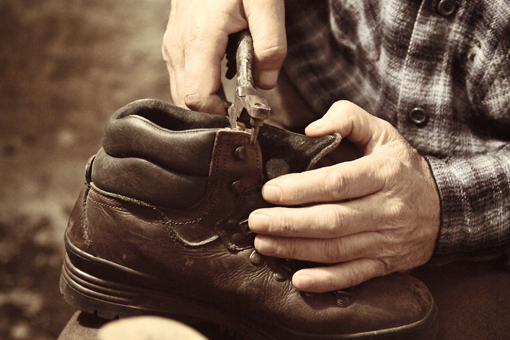 Your expert Shoe Repair is available at Village Shoemaker in Orem, Utah. 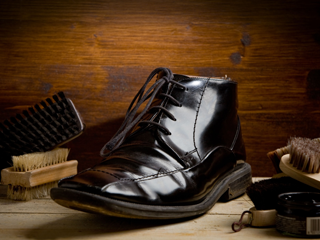 A good pair of shoes is hard to find so it is worth it to repair and bring good shoes back to new condition. 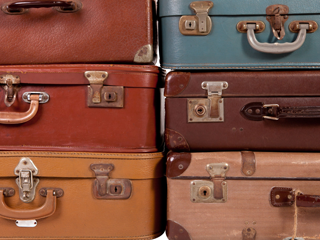 The experts at Village Shoemaker in Orem, UT provide Leather Repair for your most valuable leather goods, including leather purses, luggage and more. It’s amazing how we can bring your leather products back to life. Don’t throw it out; trust Village Shoemaker to transform your best leather products back to new again. 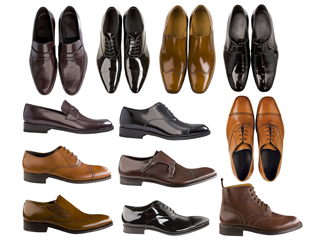 Quality Shoes at excellent retail prices are available at Village Shoemaker in Orem, UT. Look no further for the best retail shoes you can find, with expert fit.